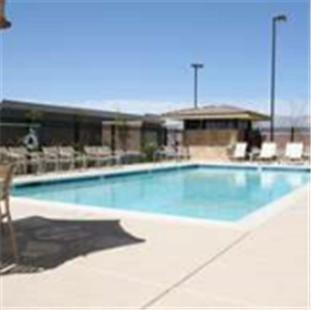 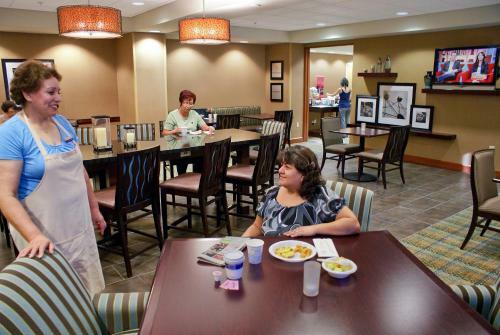 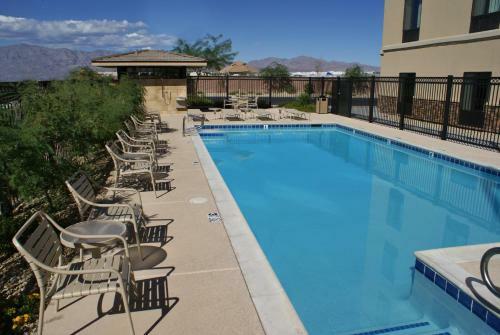 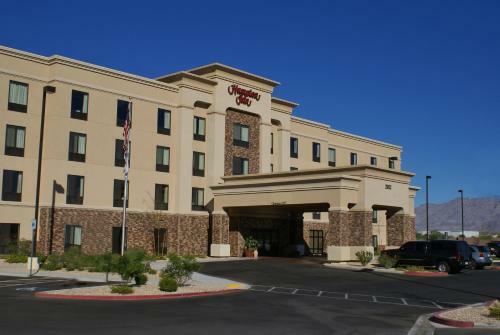 Set in the North Las Vegas Business Park, within a short drive of downtown Las Vegas, this hotel offers a free hot breakfast and free wireless high-speed internet access. 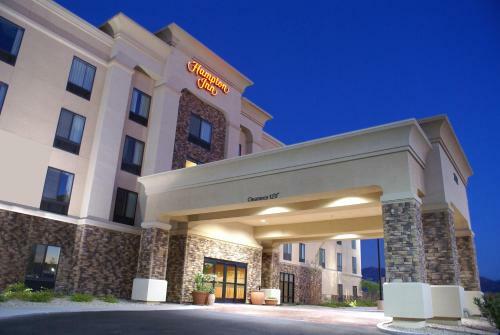 Hampton Inn Las Vegas/North Speedway features guestrooms with 32-inch (81 cm), flat-screen TVs and comfortable Cloud Nine beds. 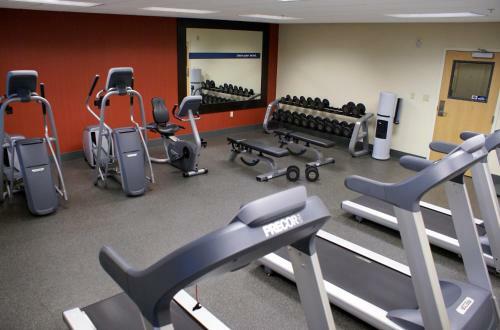 After a restful night of sleep, guests can go for a swim in the outdoor pool or take advantage of the hotel's fitness center. 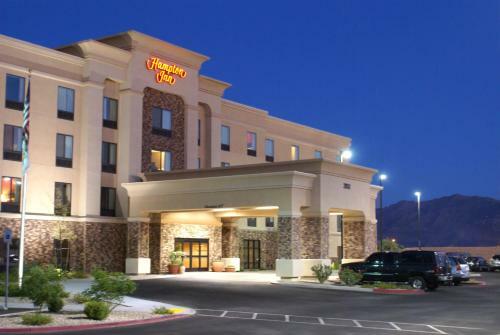 Attractions such as Nellis Air Force Base and Las Vegas Motor Speedway are within a short drive of the North Las Vegas Hampton Inn. 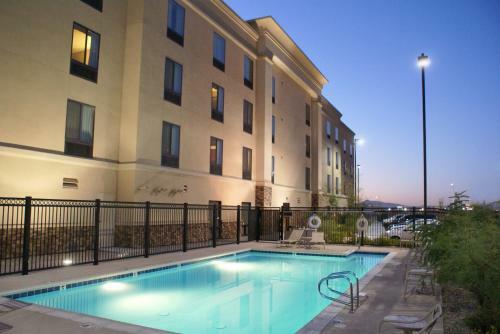 Guests can explore the nearby Las Vegas Natural History Museum or discover the excitement of the Strip, which is 13 km away. 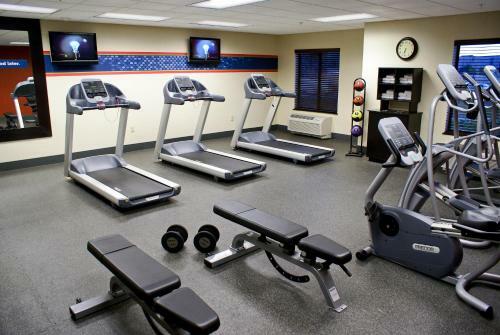 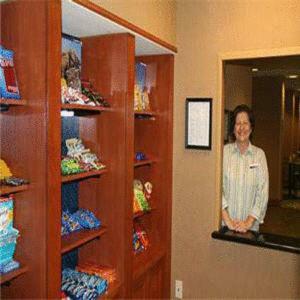 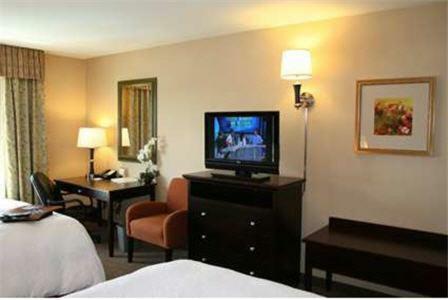 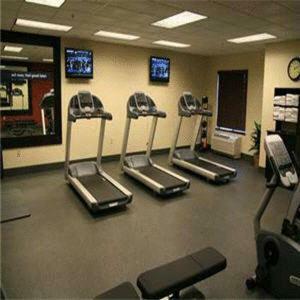 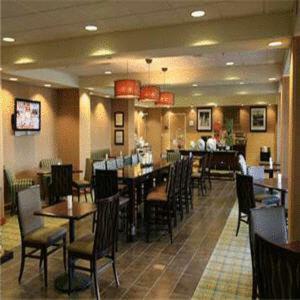 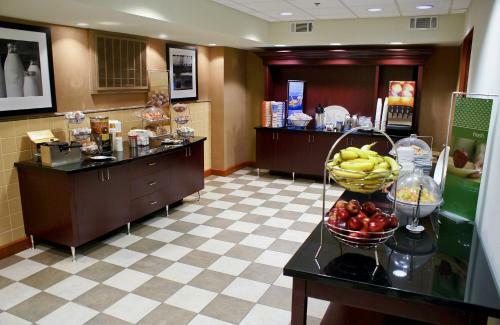 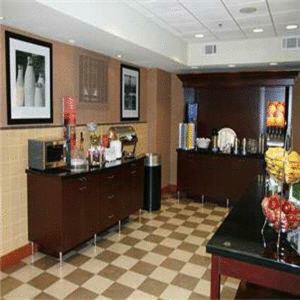 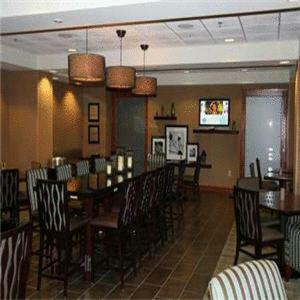 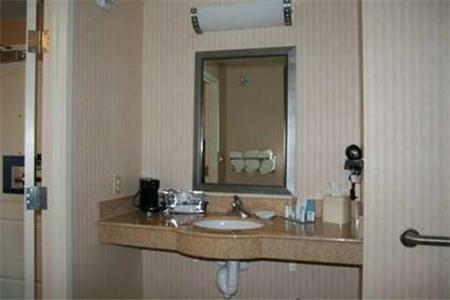 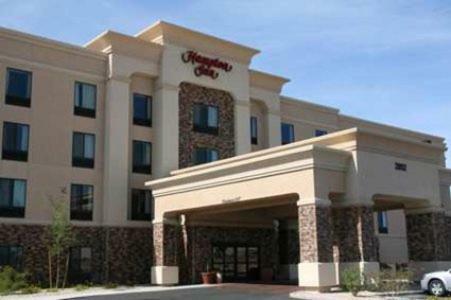 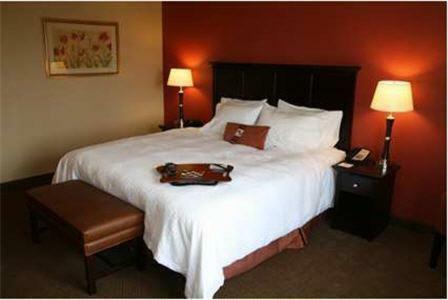 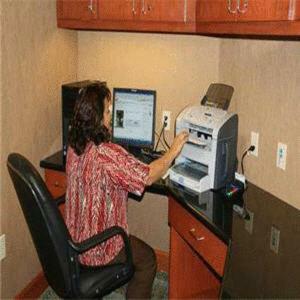 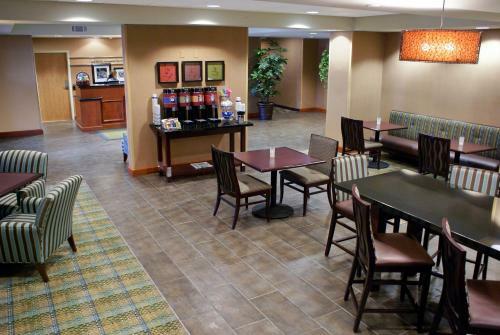 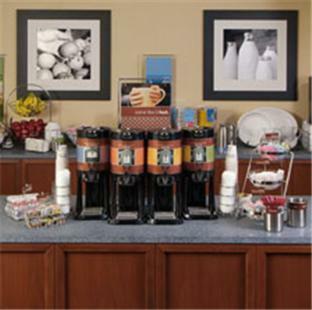 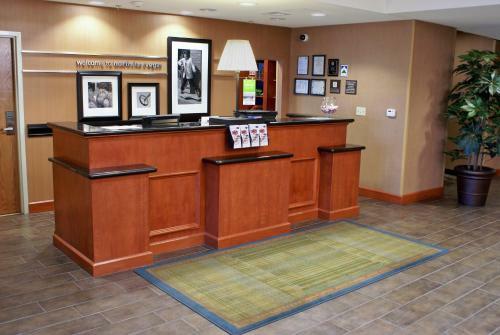 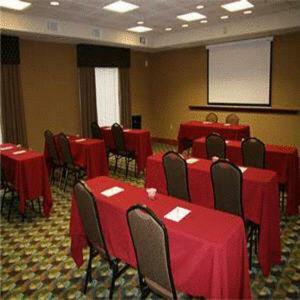 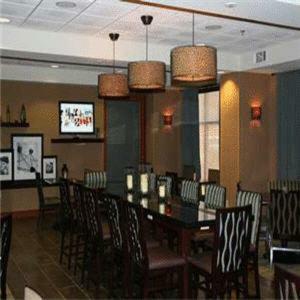 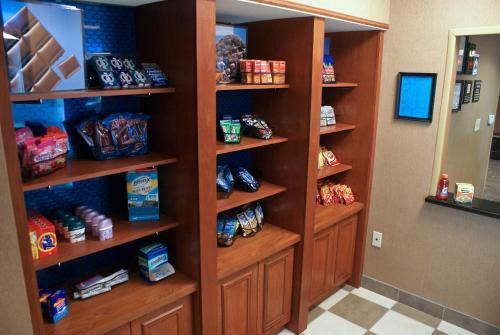 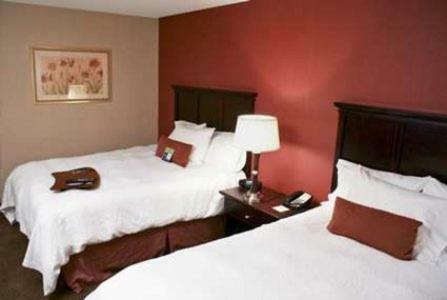 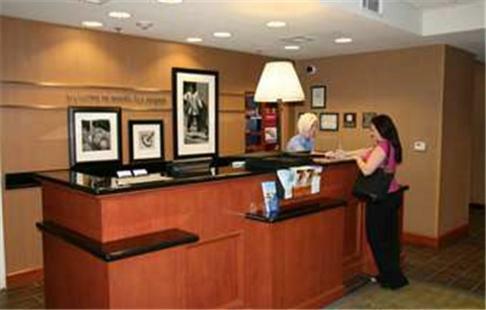 the hotel Hampton Inn Las Vegas/North Speedway so we can give you detailed rates for the rooms in the desired period.